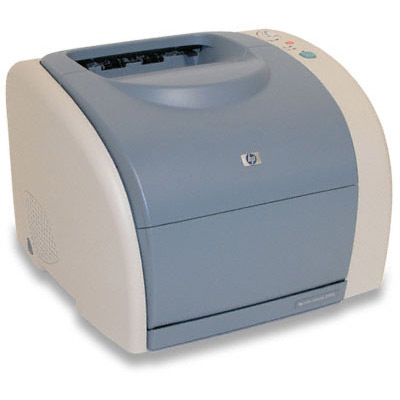 Offices everywhere depend on reliable laser devices like the HP Color LaserJet 1500Lxi printer. It’s a sturdy printer that’s well-suited for use in a midsize office. You’ll appreciate the speed, clarity, and precision that this printer offers, making any print project a breeze. It produces professional, legible documents and brilliant images that will serve any business well. When your office needs HP Color LaserJet 1500Lxi printer toner, you shouldn’t have to restructure your budget to pay for your printing supplies. 1ink.com offers our remanufactured HP 121A toner cartridges for an unbeatably low price! Our black toner cartridge prints up to 5,000 pages and each color cartridge can print up to 4,000 pages, which are the same page yields that you’d get if you bought original equipment manufacturer (OEM) HP toner at a much higher price. This remanufactured toner cartridge is guaranteed to produce the same clean print work that you’d get with OEM products, but you’ll save over 55% by choosing 1ink.com! Stop getting gouged by OEM costs – let 1ink.com deliver the quality and performance you need at a price that’s right for your business.